"Haven't we had enough endless runners?" is probably something a few of you mobile device owners have been saying in recent months. We'd be tempted to agree, and yet there always seems to be room for one more - especially when it's one built upon a refreshingly novel concept. In Infectonator: Hot Chase, a zombie plague is underway, and humans are running for their lives from the growing horde. Rather than fighting to save humanity though, this time around you get to play as the zombies, running wild through the streets and infecting everyone within reach, while avoiding cars and all the other obstacles that end your pursuit of nourishment. 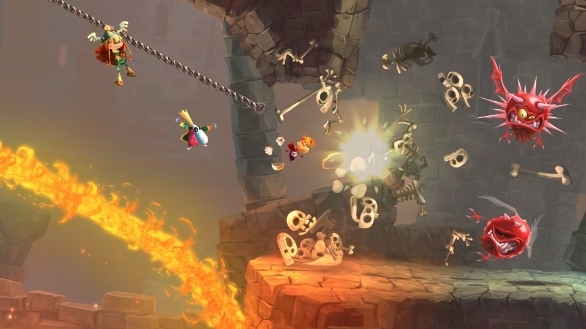 The game uses a simple touch control scheme, one where you hold your finger down to make your zombie move up, and then release it again to lower it. It couldn't be simpler really, and it works quite well for the most part. There are moments of disappointment when you run out of game energy just when you're about to grab one of those delicious humans, but you can always start over to continue your rampaging. Infectonator gives you plenty of incentives to keep going, as you speed back up with each human you infect. 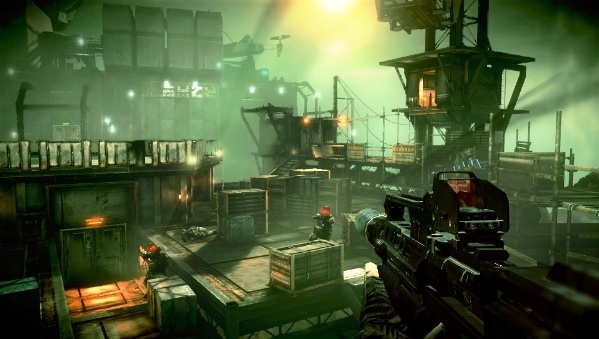 You can also utilize power-ups during your run, including speed boosts and "secondary zombies" that provide support. These delightful characters include the bomber, who explodes and infects all humans around him, and the puker, who hurls up balls of green goo and then shoots them forward. Infectonator also comes with a terrific upgrade system, where you can increase your zombies' performance in every area, from stamina to speed power. 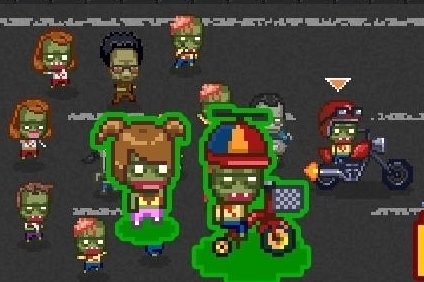 You can also unlock additional zombies, including ones that ride on vehicles. It turns out even the undead can get licenses these days. This is a free-to-play release - a fair one at that - and you really don't need to drop any money to purchase anything. In fact, even if you wanted to, you couldn't at present, as the game has a bug that prevents the payment options from starting up. Hopefully this will be fixed in an update soon, and it'll only get in your way if you're looking to unlock premium zombies or get rid of the occasional pop-up ads. Armor Games have crafted a swell 8-bit style presentation for the game, and it's along the lines of what you might recall from the days of the classic NES. 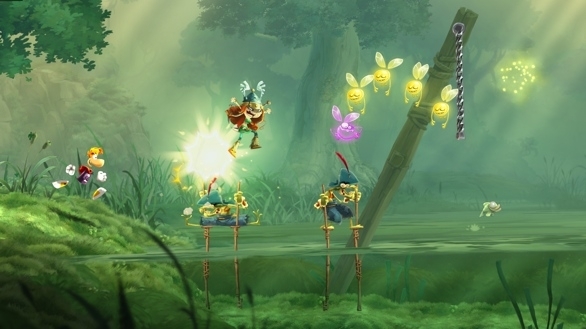 The music is nothing short of charming, and the visuals are always fun to watch, whether it's the running animations of the annoying humans - and their taunts that appear in voice quotes - or the shifting weather conditions in the level. Even if you think you're grown hopelessly tired of endless runners - or, for that matter, zombies - Infectonator: Hot Chase will still win you over. Like the hero you control, it'll certainly grow on you - but without that pesky infection. What's Hot:The free-to-play system is well implemented, gameplay is fun and simple, there's adorable 8-bit style graphics and music, power-ups really turn the tables on those pesky humans, and you can create a horde of zombies to continue your run for an extra second after defeat. What's Not:The in-game purchase system doesn't load properly, and there's a feeling of immense failure when a human escapes your grasp because you're out of energy.